By participating you agree to the rules & conditions below. You should be in good health to participate in physical activity and participate in accordance with these rules. It is the parents’/guardians’ responsibility to ensure that their children adhere to these safety rules. 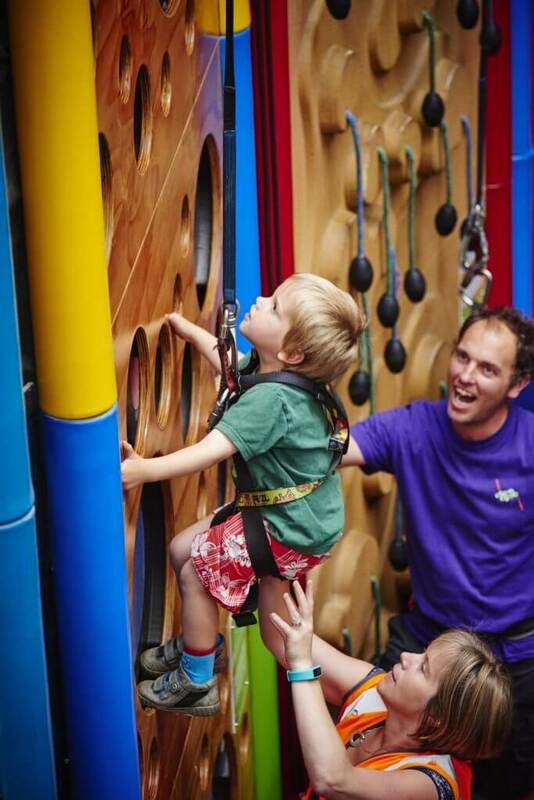 Climbing is not recommended for guests that have neck or back problems, heart problems or have had recent surgery. If you are pregnant you should consider your physical condition and limitations before deciding to participate. If you encounter any problems or have any pre-existing medical conditions please discuss these with a member of the Clip ‘n Climb staff. Do not Climb unless you have attended a safety briefing, and have been securely attached to a safety line using the belay mate clipping system. Real World Statement: Any physical activity carries an inherent risk of bumps, bruises and minor injury. By participating or allowing the children in your care to participate you acknowledge and accept this risk. Refund Policy: Please be aware that in order to amend or cancel a booking we will require a minimum of 48 hrs notice in order to issue a refund.